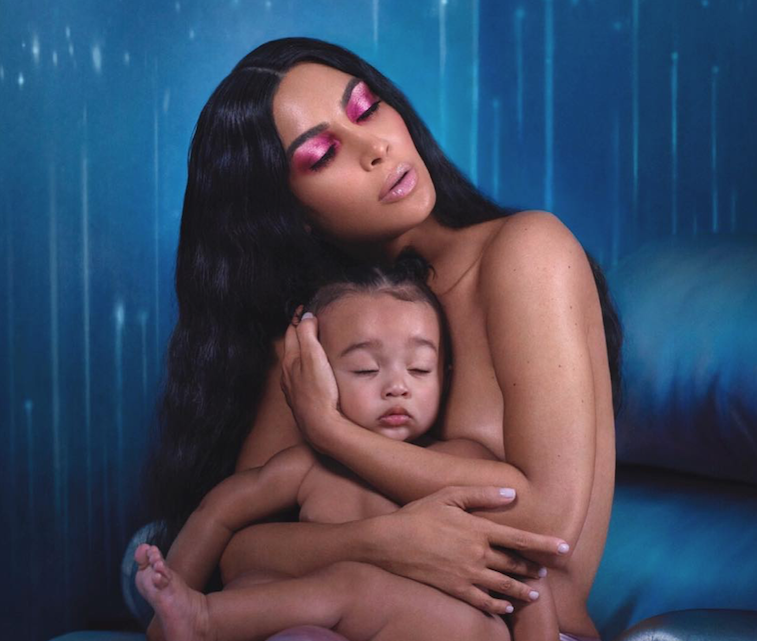 Chicago West has just celebrated her first birthday in a manner we have grown accustomed to the Kardashians: flashy, rich and generally over the top. Her mum, Kim Kardashian didn’t miss the opportunity to share the pictures of her daughter’s birthday party with the whole world via her Instagram. 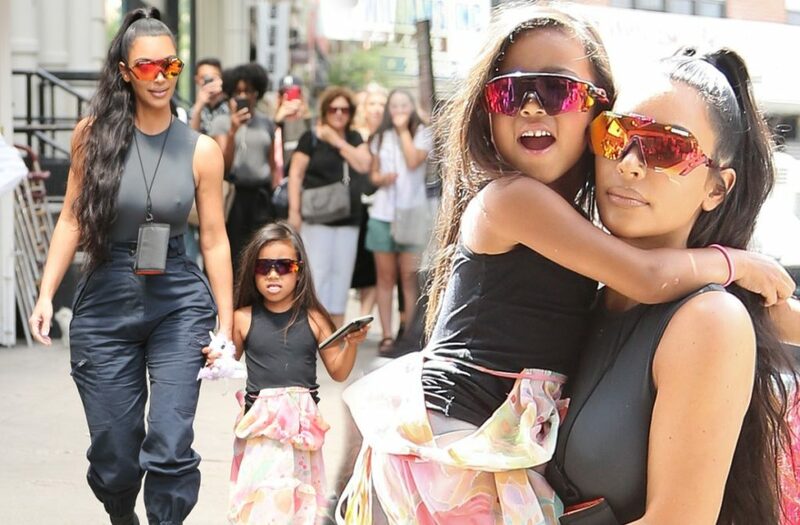 On January 5th, Kim and Kanye’s youngest daughter Chicago turned five. It wouldn’t be appropriate for one of the most famous families in the world to have a simple gathering on this occasion, it had to be grand. Chicago got a full-blown ‘Alice In Wonderland’ themed birthday party, together with mazes, a variety of custom deserts and Alice and The Queen of Hearts stopped by. The birthday girl was so overwhelmed that she didn’t know where to look or what to do first, as shown on one of many videos her mother posted on Instagram, together with plenty of pictures. At one moment, Chicago lost interest in the party (not surprisingly, since she is still too young to even know what Alice in Wonderland is), so Kim had to chase her around the house, calling her: “Chi! It’s your birthday! Chi! Come outside! Get in the bouncy house! Come to the party!”. No party Kim throws wouldn’t be completed without a heavy presence from the Hollywood A-list celebrities, accompanied by their kids for this occasion. Among others, Chrissy Teigen and John Legend along with their kids Luna and Miles. Also, the entire Kardashian-Jenner clan was present in full force.